A mortgage advisor does not just compare rates. Every loan is different; no single bank has enough offerings to cater to each individual. 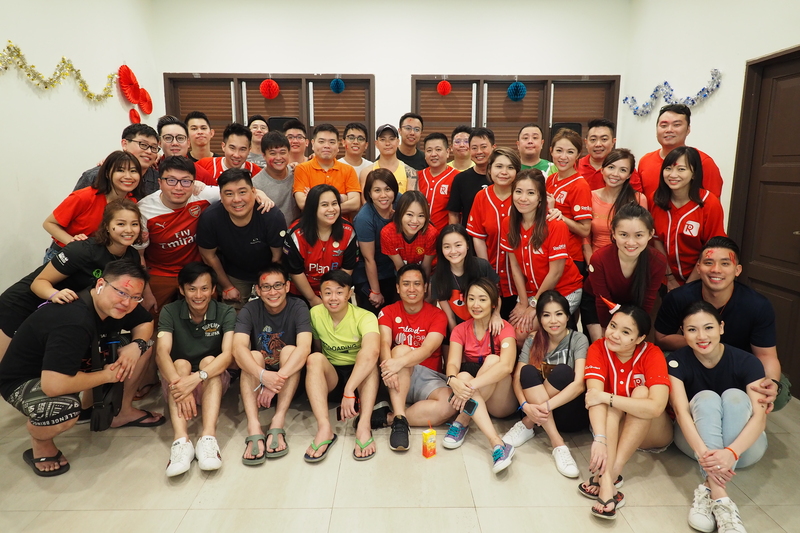 With technical expertise across all offerings in Singapore, together with our collective experience of more than 100 years, we add value to our clients by offering advice that they would otherwise not have access to. We know money is hard to earn. So we help clients save money from their mortgages, so that spare monies can be put to better use. We know studying is hard. So we help clients navigate though this tedious process with our expertise. We know time is scarce. So we bring the banks to you. No 2 days are the same here in Redbrick. Every day is a new experience. People here are fun, and more importantly, the culture is positive! We do what we say; We say what we do. It's time to take charge of your life and give direction to your future. 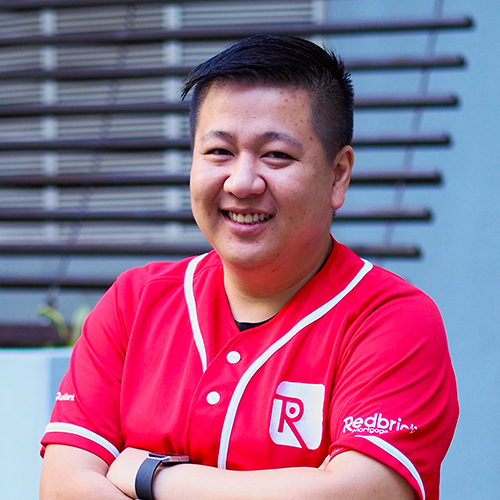 My journey with Redbrick started in 2015. 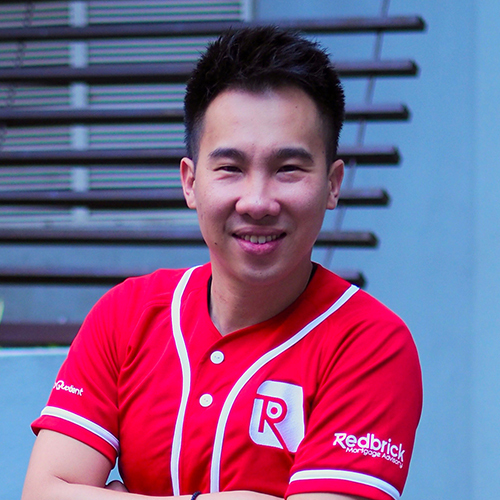 Back then, I joined Redbrick because I wanted to achieve time and financial freedom. Having been exposed only to commercial and industrial properties in my banking days, I yearned to expand my horizons. And expand I did. My days here end with me feeling accomplished because of the teachings I gather from colleagues and exposure to varied client profiles. I’ve learnt the art of creating wealth through real estate; I started getting questions from my clients and peers on how to achieve their financial goals through property acquisition. The best part? I get to advise freely without being partial. There aren’t many best decisions one can make in his/her lifetime, but making the move to Redbrick is definitely one of my best. Not wanting to wake up for work every morning after 11 years of employment was a shame. Every day, I sought after a renewed sense of purpose. An ex client of mine introduced me to Redbrick, and the rest was history. I knew little about mortgage, nothing about self-employment. Sure, the stakes were high, but the journey was exhilarating. When you find yourself on a vertical learning curve and too much to do all the time, you’ll be forced to run at full speed every day. But you will also be amazed by what you can do and achieve, day after day. At Redbrick, help is always around. Take as much as you want, but remember to pay it forwards. At Redbrick, we see each other first as family, and co-workers second. It’s time to take the driver’s seat and have a say in your professional destiny. 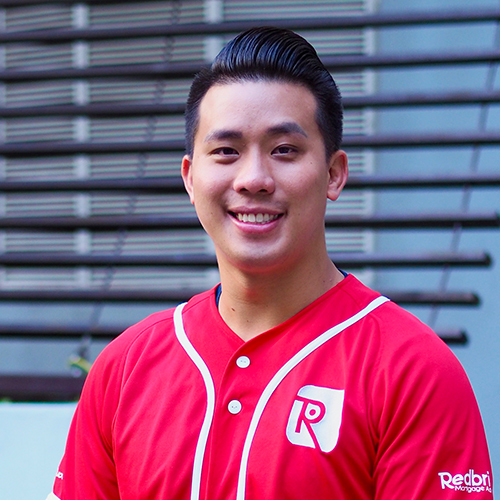 I left the banking industry and came to Redbrick to chase a dream. A dream where I could give fair, unbiased advice, benefiting consumers. This has made my career a fulfilling one. I believe that no matter what you do, your foundations must be laid properly. 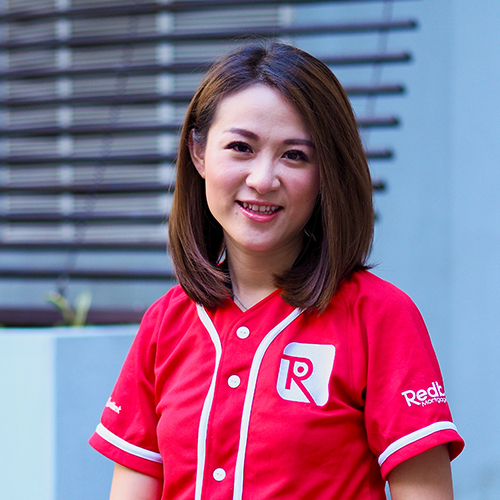 At Redbrick, I’ve been empowered with strong foundation that has given me the confidence to constantly reach out to clients, knowing that I am able to give them the best advice. And this is what keeps me going. Together with our culture and systems, let us empower you. So that one day, you may be able to join us in flying the Redbrick flag high. At Redbrick, it’s not just about advising clients on the best mortgage interest rates that I love doing, but also broadening their perspective on the real estate market. We provide clients with a holistic picture of how they can use their properties as a long-term wealth planning tool. Through Redbrick, I have discovered my interest in property investment, and I’m blessed to be surrounded by a team that is equally dedicated to guide me along my journey – I came from an engineering background and the support I received (and am still receiving) made a world of difference. With the increasing number of enquiries that Redbrick receives daily, I look to further sharpen my understanding of the markets so that I know what decisions need to be made for my clients effectively. Paying it forward, my mission is to nurture and provide guidance to those who are keen in making a career in this business. Over ten years in banking, it soon became a never ending cycle to climb up the corporate ladder. Whatever I said and did was solely for the interest of the bank, not my clients. Now, at the largest independent set up in Singapore, I confidently present all options to my clients. I let them know which option is the best; without prejudice. Practical training and key enablers such as technology, largely shapes the excellent customer experience and fast turnaround time at Redbrick. With huge lead supply and constant coaching, our advisors are able to value add to as many clients as they can. We serve as coaches to advisors/aspiring advisors who wish to take charge of their career and more importantly, their lives. I had the privilege to learn the art of loan structuring and real estate financing from the best in the industry since 2010. The same mentor, who left banking a few years before me. He reached out to me and shared his vision on how he wanted to grow a company to have an impact and contribute back to the industry. 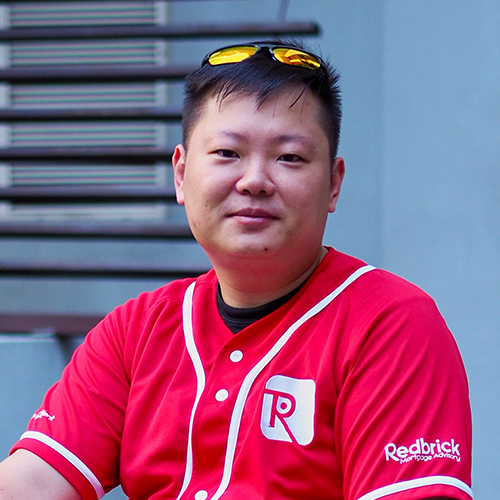 My journey at Redbrick has given me the advantage to have a bird’s eye view on the finance and real estate world. 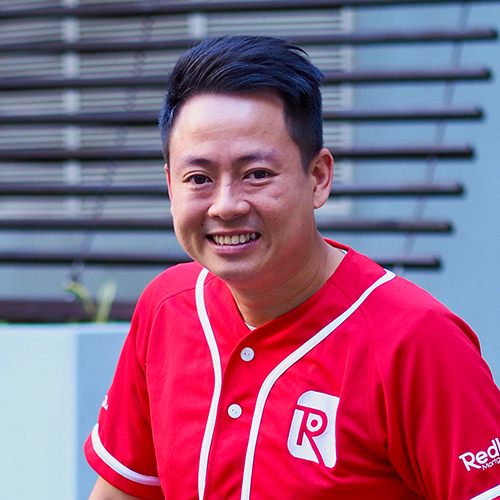 Redbrick has equipped me with the knowledge and skills to help my clients see property financing from other angles. I am blessed to have learn the tools of the trade from my mentors who taught me to serve with my heart, and it’s now time for me to pass this on those who are willing to step up and join us on this journey.